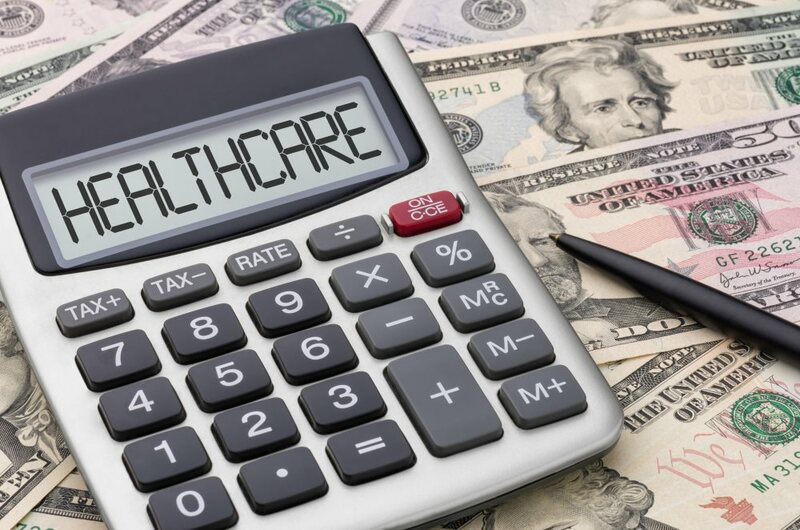 March 7th, 2019 – The Wall Street Journal reported that the Trump administration is in talks with hospitals, doctors and other providers about a possible requirement that they share price information for health care services rendered online with consumers. While the health care industry is likely to resist this, it would be a boon for consumers to have some idea of what different providers charge for various services. If prices for health care services are published online, consumers could see, as an example, how much it costs to have a baby at one hospital versus another. If the government required all providers to use the same pricing schedule for all insurers and to publish those prices online, that would lessen the administrative burden to health care providers and drive prices down, as health care providers are forced to compete on both price and quality of service, to the benefit of consumers. “It’s an effort by the president to help put Americans back in control of price data,” the WSJ article quoted Don Rucker, national coordinator for health information technology at the Department of Health and Human Services. Historically, contracted prices between the insurers and hospital systems are bound by confidentiality agreements with different insurers getting different discounts for the same procedures. Big insurers command the largest discounts from the “Chargemaster” (e.g. retail) rates that are pre-discount. The secrecy of how much is being charged for various services is not only frustrating to consumers, but it also causes market inefficiencies, according to many economists.